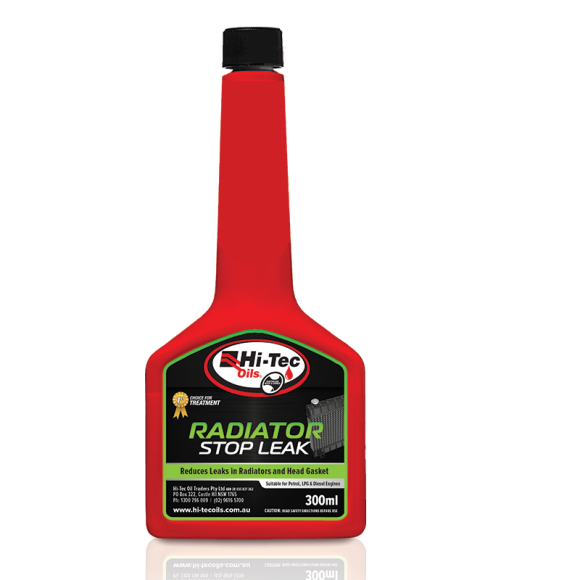 HI14-RSL-300 RSL RSL-300 RSL300 300ML RADIATOR STOP LEAK Hi-Tec Radiator Stop Leak reduces leaks in radiator and heater cores, as well as weeping head gaskets. Hi-Tec Radiator Stop Leak assists rejuvenates hardened or shrunken seals and is safe to use in all radiators. 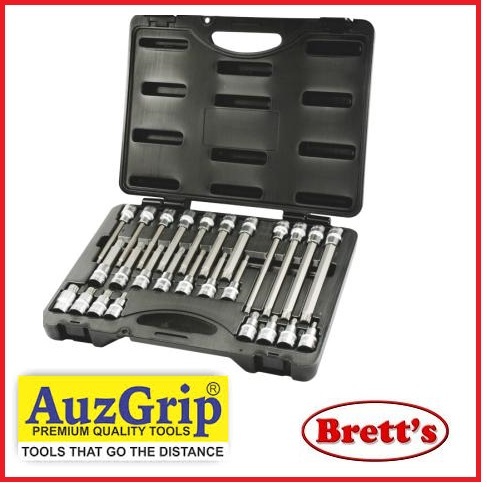 It is suitable for petrol, diesel and LPG engines. Hi-Tec Radiator Stop Leak reduces leaks in radiator and heater cores, as well as weeping head gaskets. Hi-Tec Radiator Stop Leak assists rejuvenates hardened or shrunken seals and is safe to use in all radiators. It is suitable for petrol, diesel and LPG engines.